Dan Edmonds, Thompson Wilson, Jimmie Hayes III and Marlon Nicolle are your average bunch of 21-year-olds, best friends since kindergarten, hockey teammates since they learned to skate and freshman roomies at university. On the other hand, as Harlan Pepper, these four are not your average group of musicians, talented beyond their years and catalogue, with only one record to their name but an impressive list of music biz milestones (meeting Neil Young, performing at Massey Hall, etc.) already achieved. 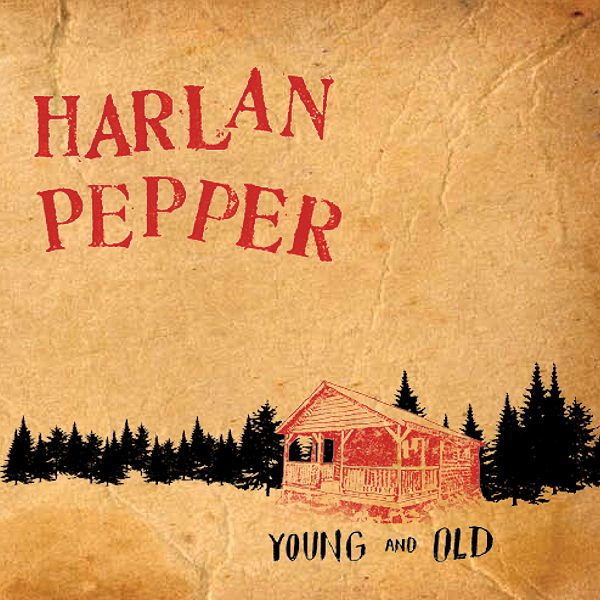 Somewhere in between the extremes of these two identities, the slackers and the prodigies, lies the secret to Harlan Pepper’s sweet and pure rock groove. 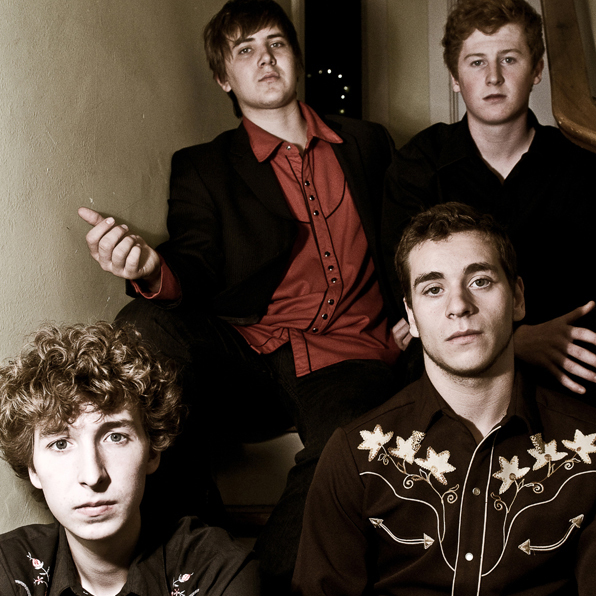 The band exudes confidence without preciousness, an attitude that shapes their sound more than any of their many influences. 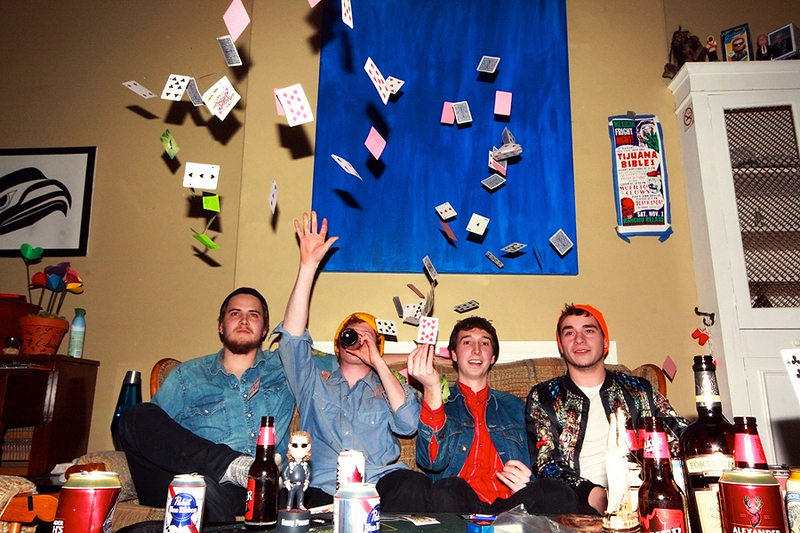 Harlan Pepper’s good times vibes bring to mind a variety of musical references that meld seamlessly with the band’s roots rock instincts. 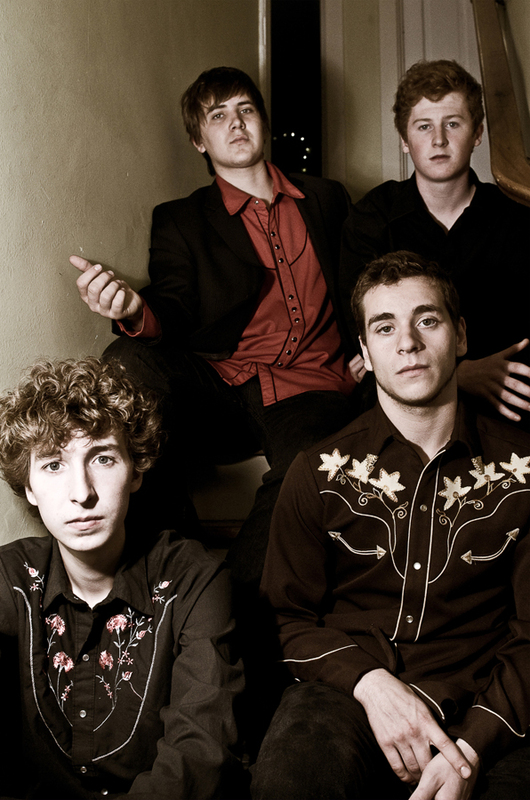 In Harlan Pepper you’ll also find the fresh-faced teen themes reminiscent of 1950s rock and roll and elements of 1960s surf rock. 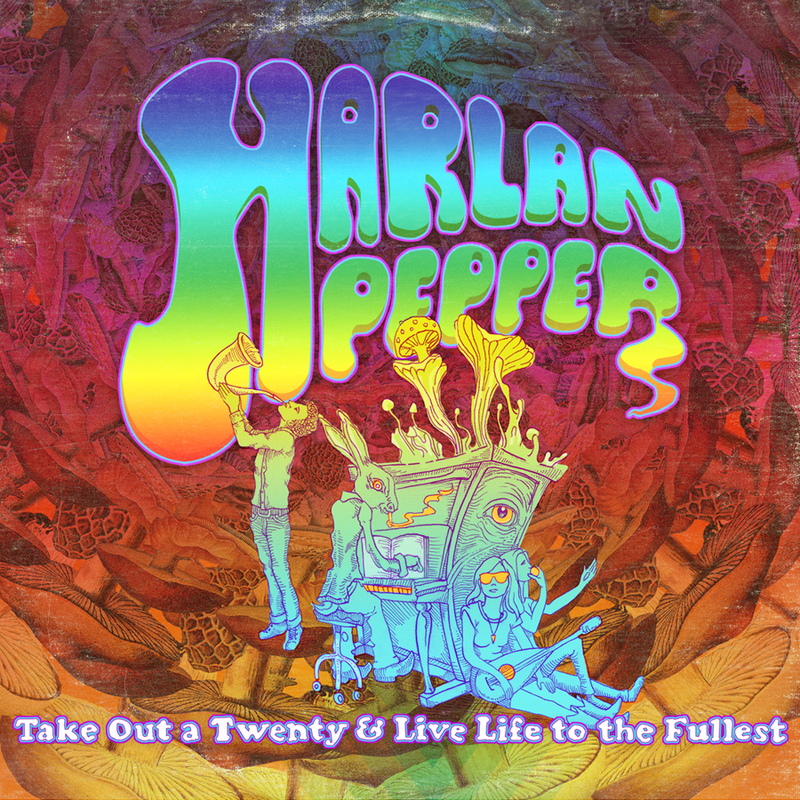 Harlan Pepper’s music falls somewhere in between The Yardbirds and Traveling Wilburys, with a Tarantino-esque taste for retro groove. With Take Out A $20 And Live Life To The Fullest, Harlan Pepper heads in the opposite direction of the hey-ho chorusing, hand-clapping pack. 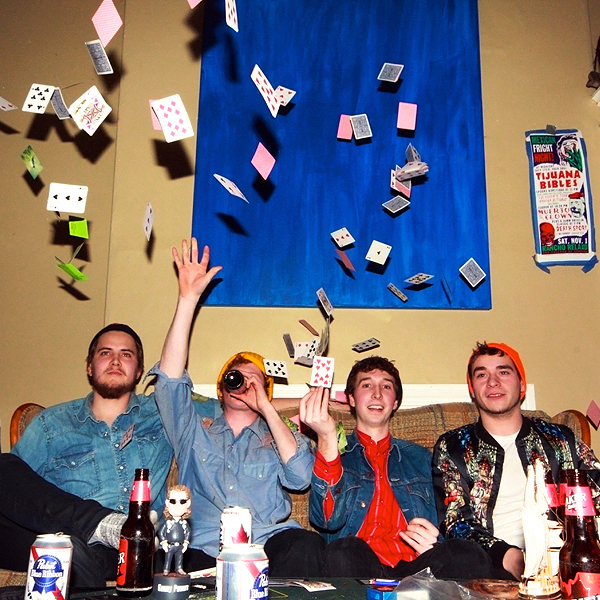 This album is not your average feel good fauxk, it’s a true blue rock and roll album that speaks to the contradictory essences of youth itself: innocence and lawlessness, ambition and loafing, odd jobs and big dreams.